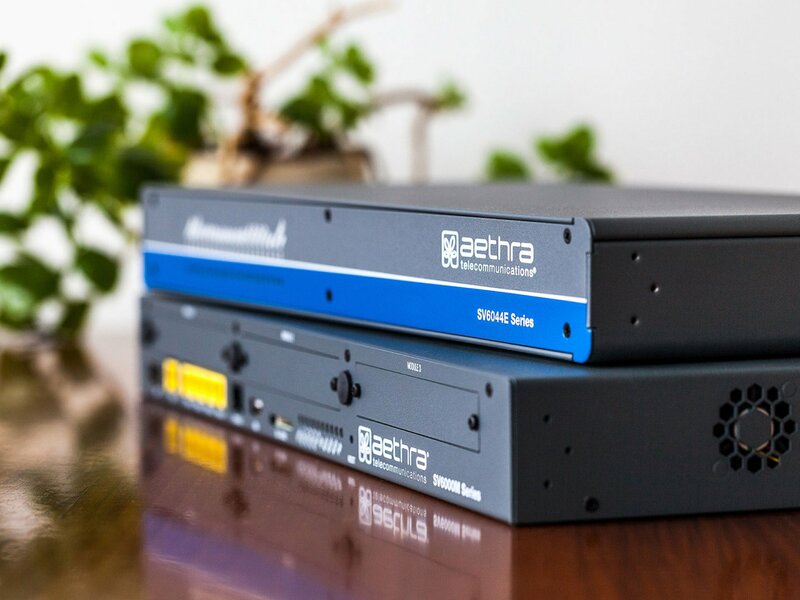 Aethra Telecommunications Integrated Access Devices offer a full range of options for what concerns the embedded voice gateway, from analog FXS, to ISDN BRI and PRI, from four to ninety concurrent high quality voice calls. 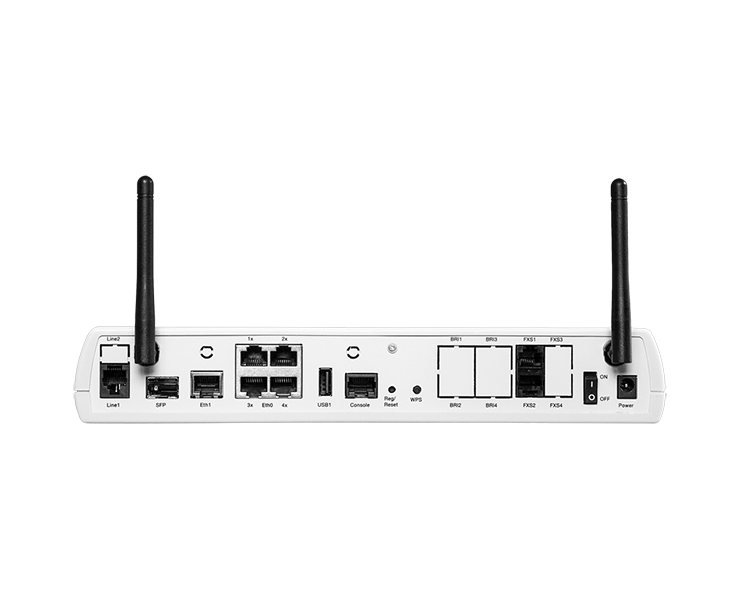 All the devices include a SBC Lite software feature. 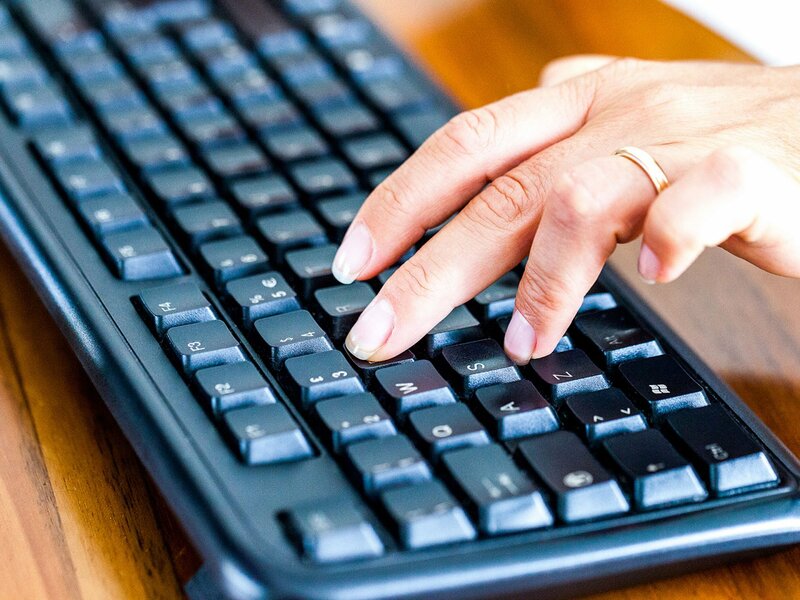 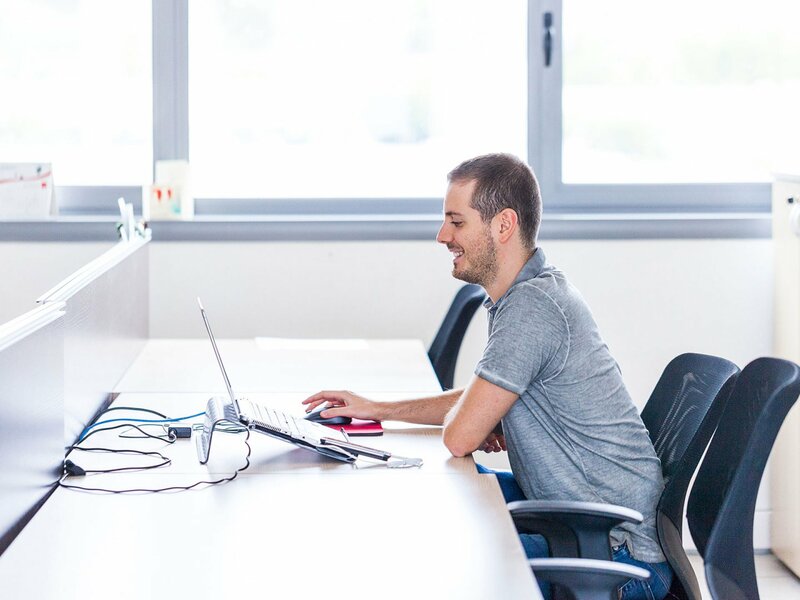 SBC Lite guarantees both easy interoperability and security: the end user PBX is connected to the SBC Lite only, which takes care of managing the connection with the voice network. 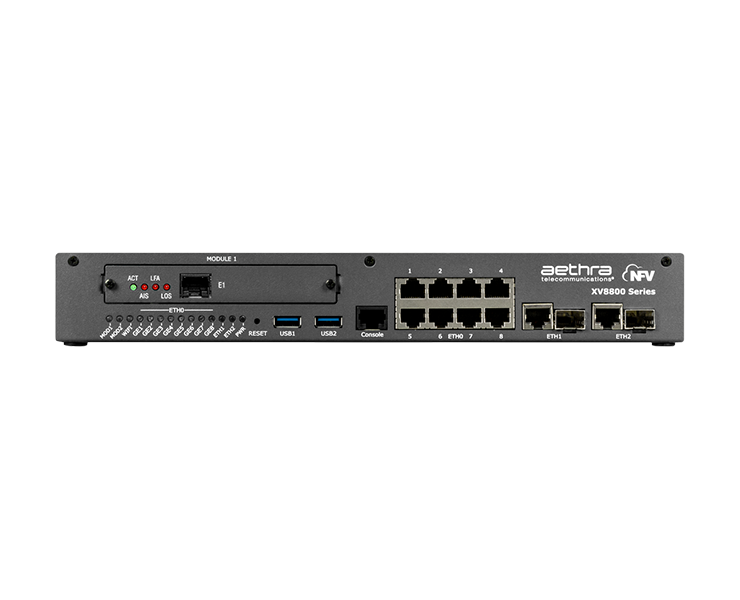 SV6000M supports up to e ISDN PRI interfaces and 90 concurrent calls. 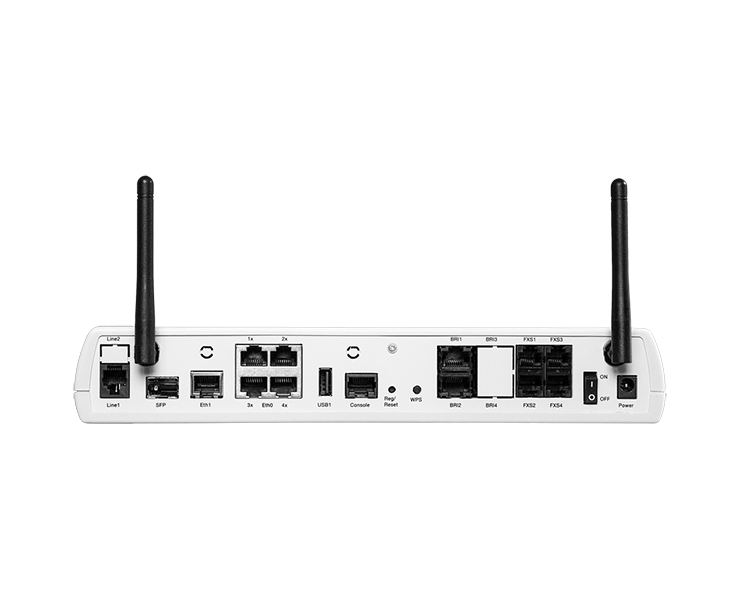 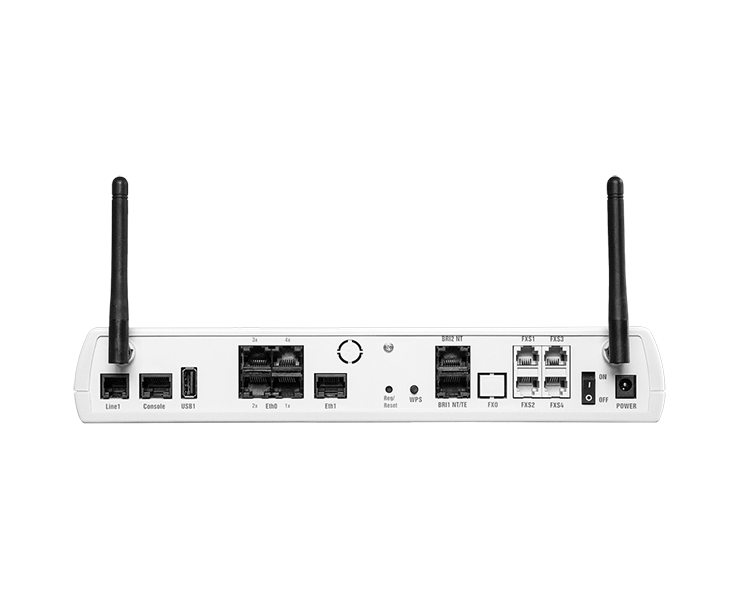 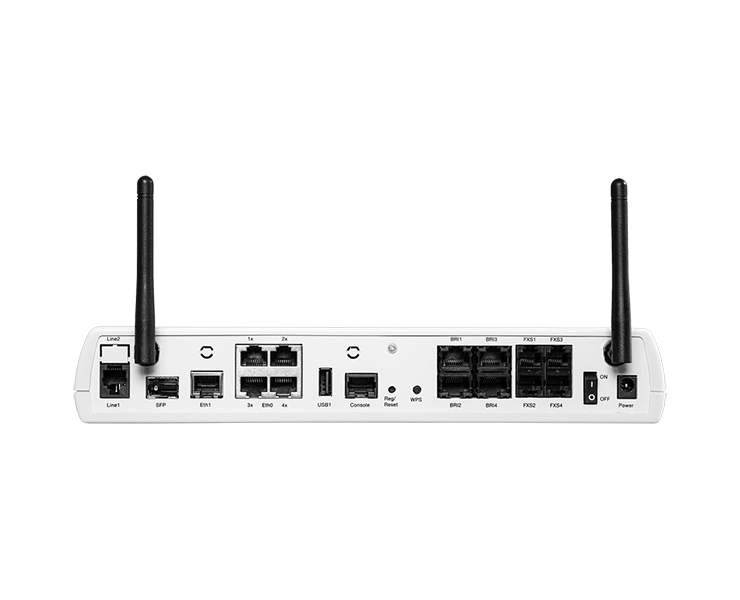 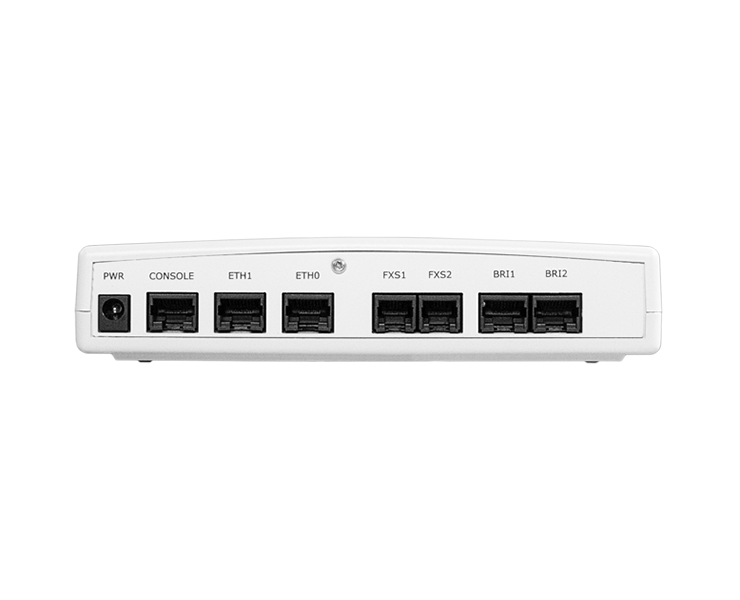 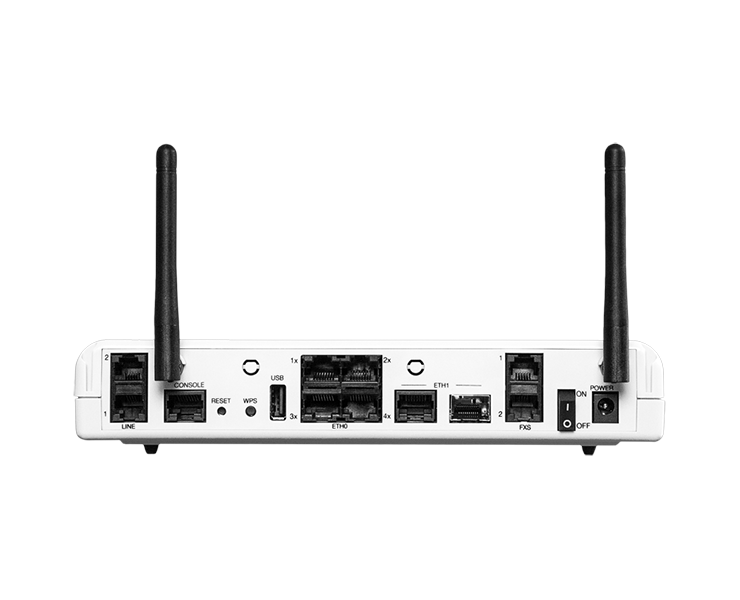 Configurations include GE combo (SFP / electrical), Vplus, ADSL, ShDSL and V/X WAN ports so that the same router can be used for both FTTC and FTTH. 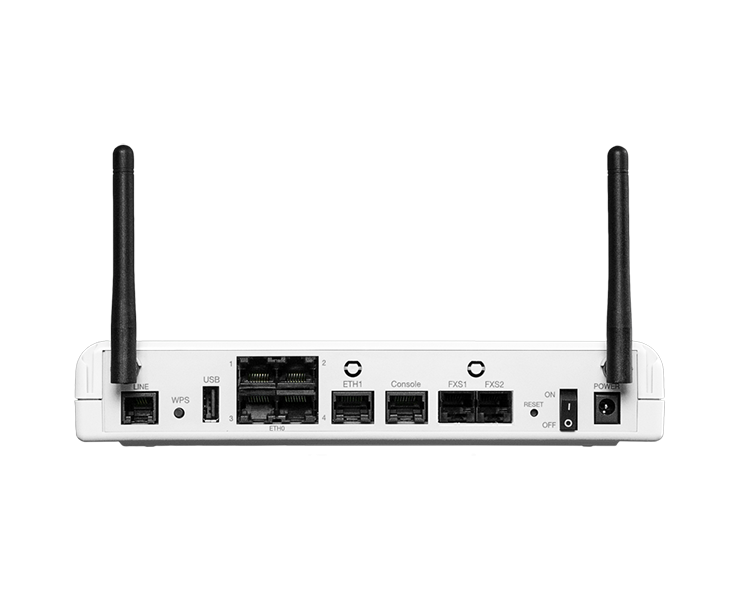 LTE option provides mobile connectivity in hybrid WAN scenarios. 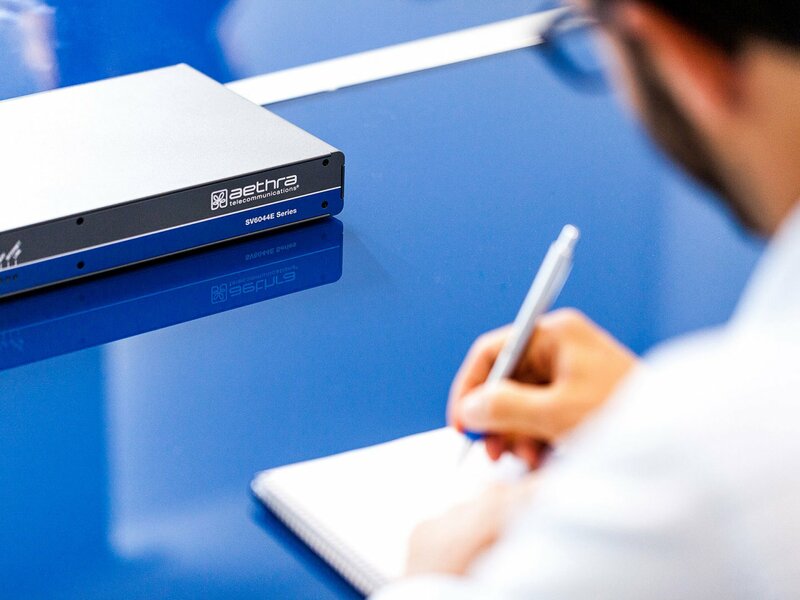 Aethra Telecommunications Operating System enables all Aethra Telecommunications IAD to provide advanced voice and data services for Small and Medium Enterprises, including rech QoS, dynamic IP routing, VRF Lite and more features set.